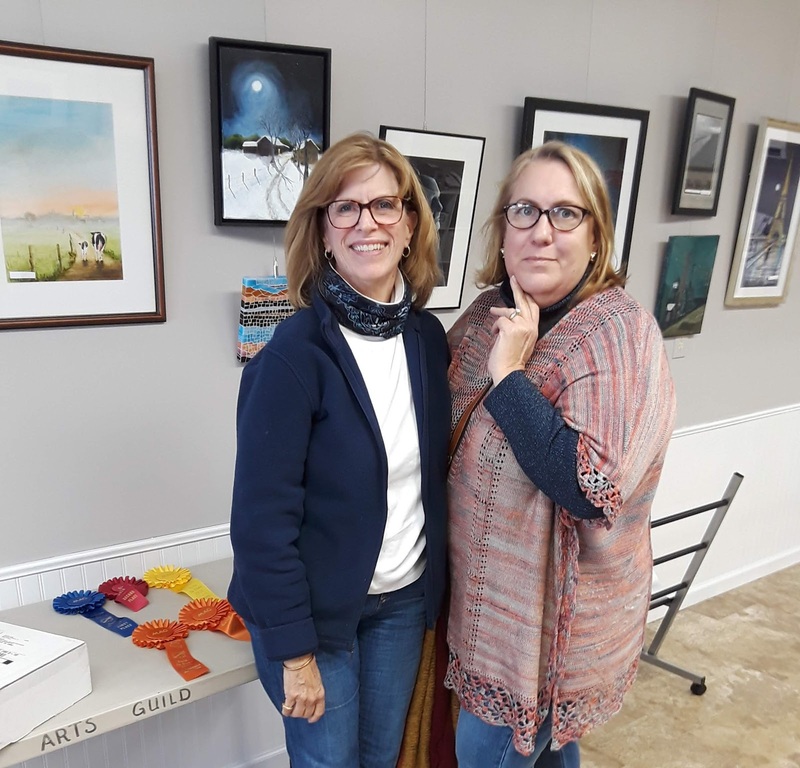 Annie Strack news: Happy Thanksgiving! 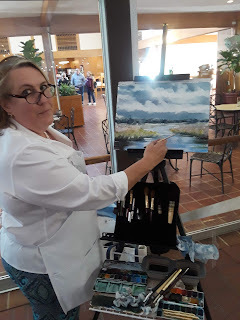 I am very grateful that my work as an artist keeps me busy, and that I have enough work to keep busy. Plein Air Brandywine Valley was a huge success again this year, with great sales and marvelous weather. 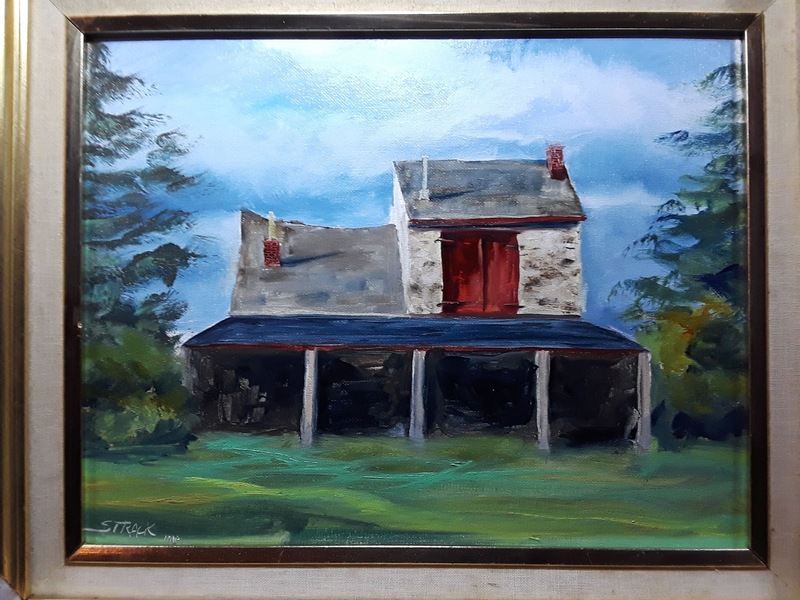 Blacksmith Shoppe, SOLD. My quickdraw painting from PABV. Judging the Milton Art League exhibit down in southern Delaware. 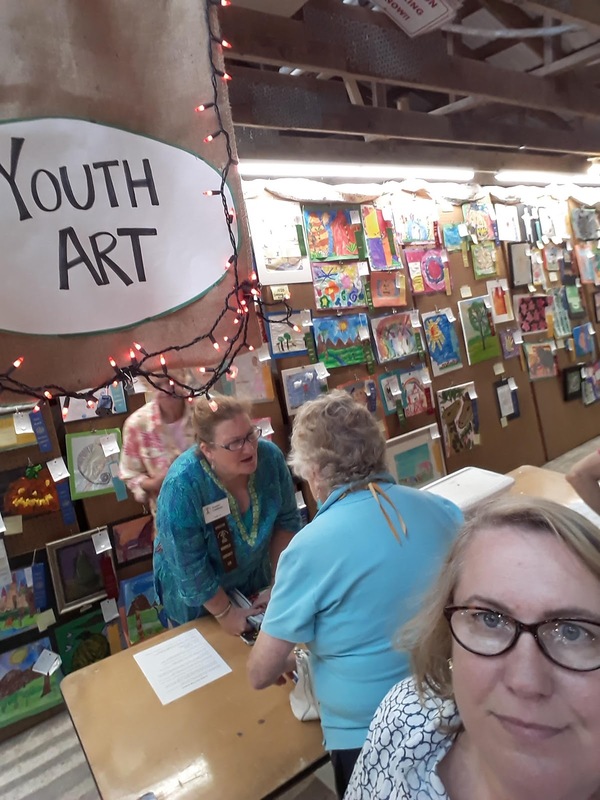 Judging the art at the Unionville Fair. Demonstrating plein air painting at the PABV exhibit at Winterthur. 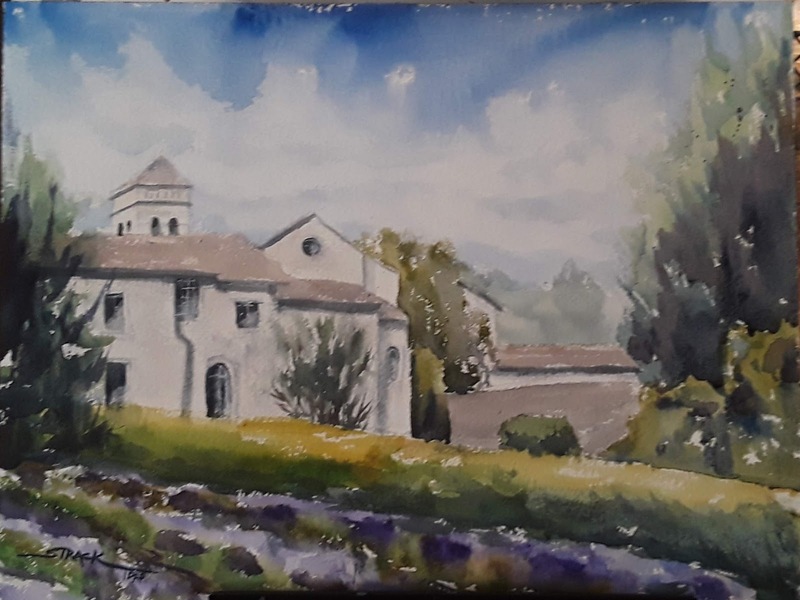 St Remy, 12x16 watercolor. One of my demo paintings from PABV. 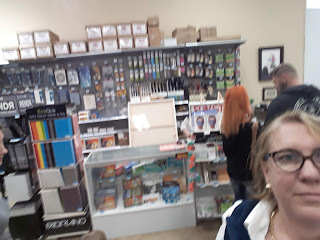 Visiting the Jerry's Artarama store in Raleigh, during the Art of the Carolinas convention. 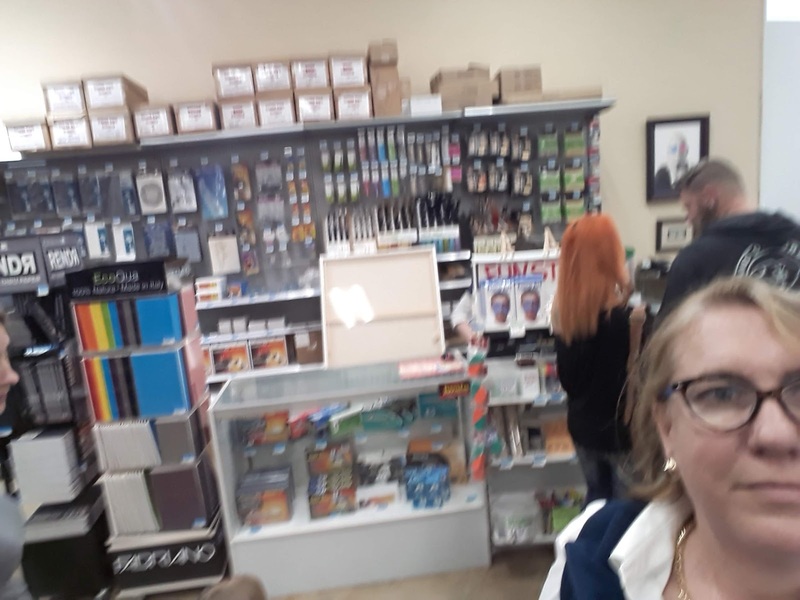 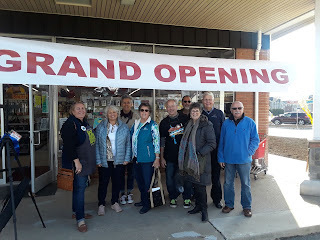 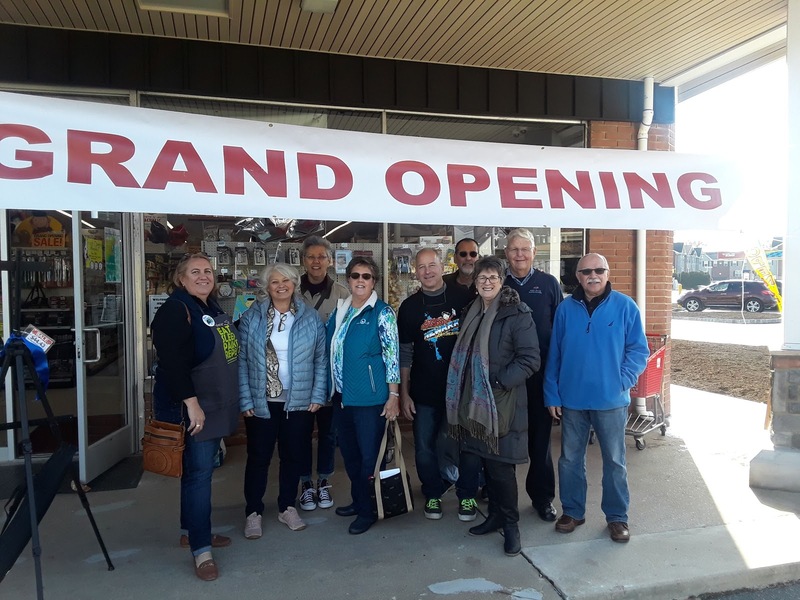 Demonstrating with Chartpak artist supplies during the Grand Opening celebration of Jerry's Artarama store in Newark, Delaware.